In The Sword of Bedwyr, young Luthien Bedwyr rebelled against the crushing rule of King Greensparrow and his cruel wizard-lords. To save his once proud land of Eriador, Luthien was given a magical cape that renders its wearer invisible—but leaves behind an indelible scarlet silhouette. 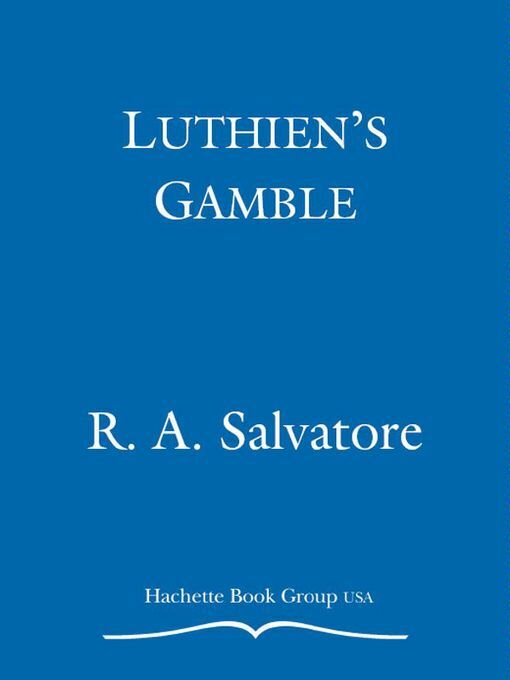 In Luthien's Gamble, we see Luthien at a crossroads: in spite of the urgings of his comrades to avoid further conflict with Greensparrow, Luthien feels compelled to continue the battle for his beloved country Eriador.